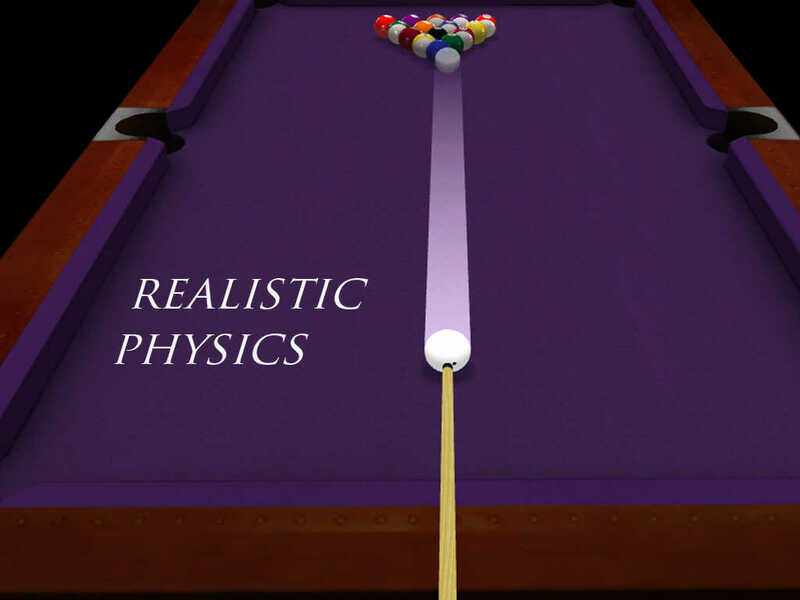 Pool 3D is one of the best designed pocket billiards game especially made for your iPhone and Ipad. The pool table calls you for a non-stop game of billiards and an unlimited feeling of recreation and excitement. 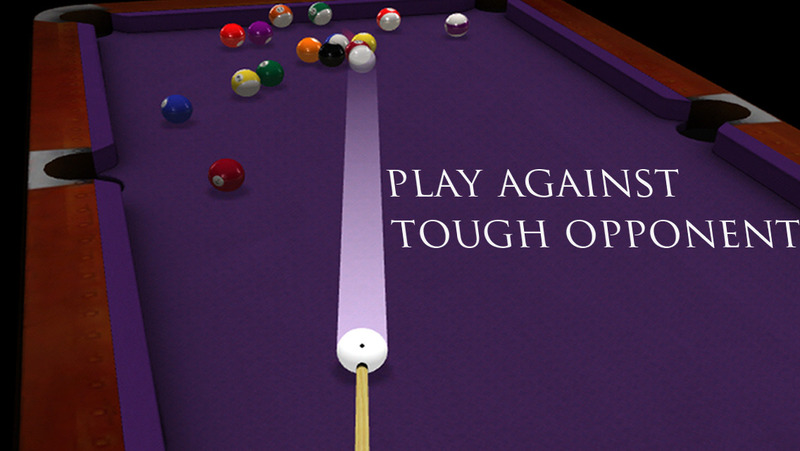 The Pool 3D comes with high quality iPhone retina and iPad HD graphics. 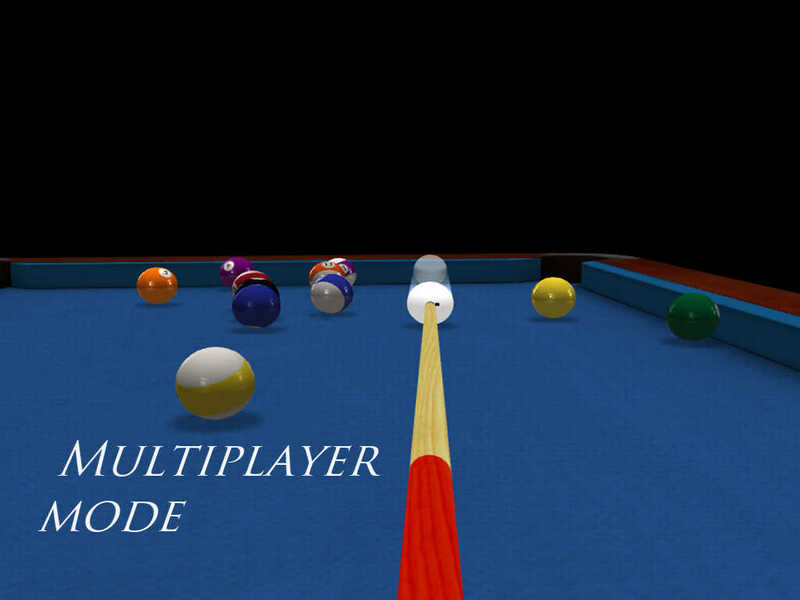 The realistic 3D effects & graphics make the game come alive on your screen.